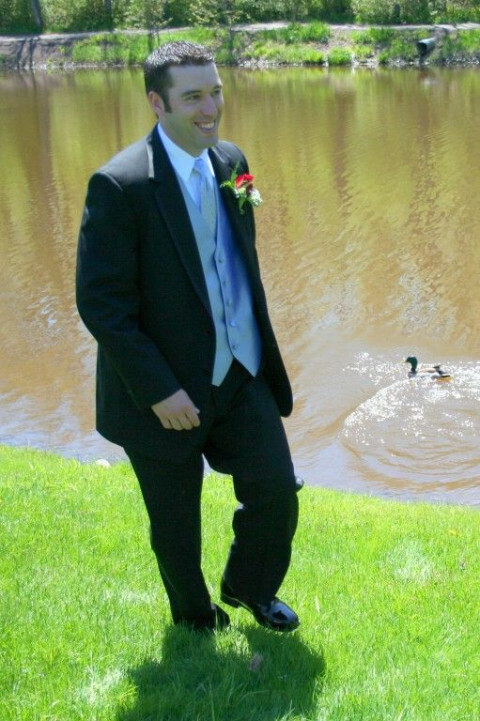 Click/tap here to find the best New Brunswick, Canada professional photographer for your needs! Wedding Videography and Photography specializes in wedding photography. We have been doing this for over 9 years in southeast NB and western NS and offer professional quality at reasonable pricing. 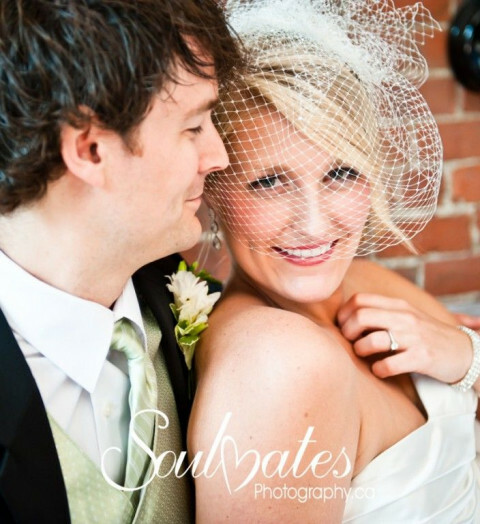 Soulmates Photography is a husband and wife team located in Fredericton NB Canada. They specialize in Wedding Photography, Portraits & Life Events and are available for travel worldwide. 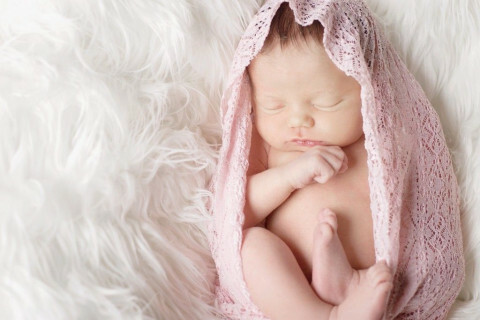 Specializing in Newborn and Maternity Photography for New Brunswick Canada and surrounding areas. Also providing High School Grad, Wedding, Family and Boudoir Photography. 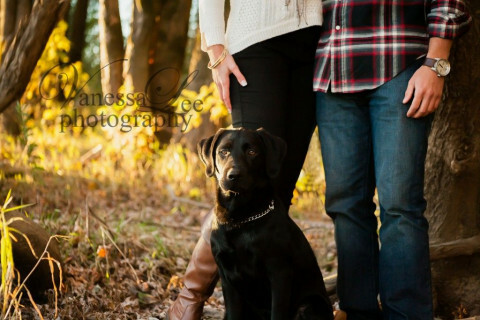 Vanessa Vail is a wedding photographer, based in Fredericton, NB. Corkum Photographics is a commercial advertising studio specializing in food and product photography. It features a 3000 sq. ft studio with a complete food styling kitchen. With 30 years experience we look forward to serving new clients. 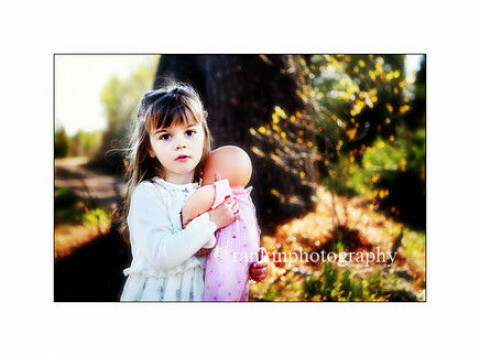 My main focus is Wedding Photography, Family Portraits, Business Photography. 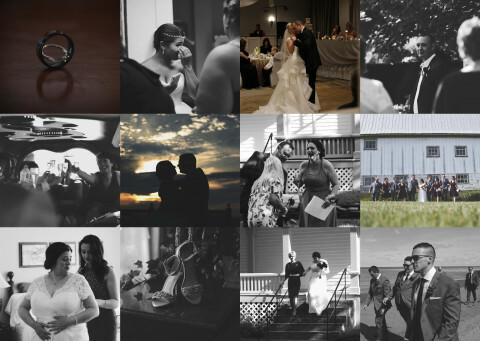 Mittens Photography is the best professional wedding photographer in Fredericton. Offering a unique style of photography for each one. I love to capture that special moment or precious expression and share it with all in hopes to preserve it forever.